In the past, Apple has used the iTunes Store as a way to raise money for relief efforts around the world, and this week the company is asking customers to donate to help out people affected by the Syrian refugee crisis. The special iTunes Store page can be found here. Past efforts by Apple and the American Red Cross have raised relief funds for the 2015 Nepal earthquake, the 2013 typhoon in the Philippines, Hurricane Sandy in 2012, the earthquake and tsunami in Japan in 2011, and the 2010 Haiti earthquake. 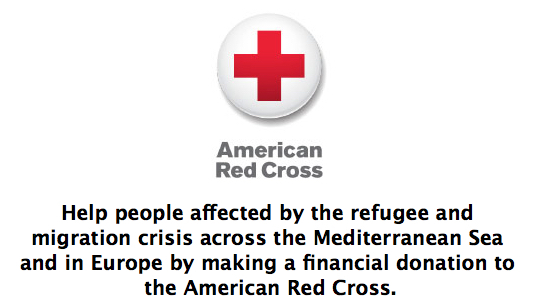 All of the proceeds from donations are sent to the American Red Cross. Donation levels include $5, $10, $25, $50, $100, and $200.